Join us on board the Rhythmboat for a day of fun and fashion. “Dress to Impress” and take part in our on board fashion show to win some great prizes. 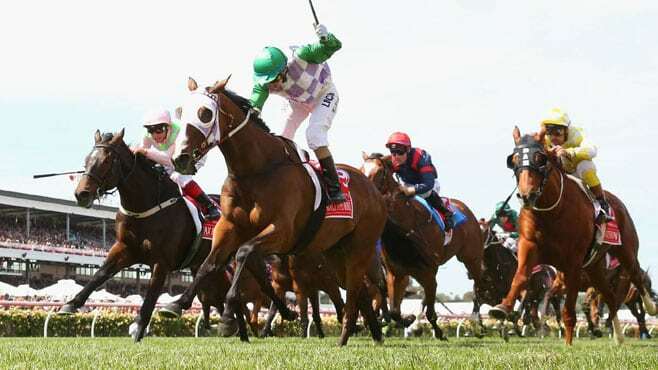 We also have a variety of Melbourne Cup Sweeps you can enter as well as a big screen TV to watch all the live racing action. You also get to experience the world famous ‘Sydney Harbour Cup Race’ and have a heap of fun and laughs in the process.